Looking for fresher jobs? Here is your chance to be an Associate Engineer. All you B.Sc graduates, here is some great news for you from our fresher jobs section. Now you can earn and learn, all with Aricent. You will get a chance to pursue MS from the reputed BITs Pilani and VIT Vellore. Come, let us take a look at the job opening that can lead you there while we learn more about the company. 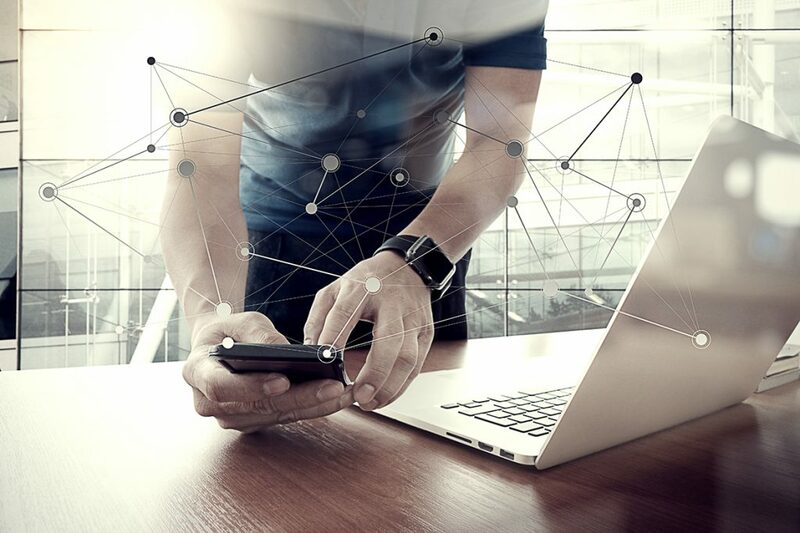 “We are dedicated to helping our clients connect the world, improve lives, and build a better future…and the future is about developing intelligence into products and services to dramatically improve the customer experience,” says Frank Kern, Aricent CEO. A global design company, Aricent innovates and keeps up with the demands of the customers in the digital era. With the zeal to help their clients embrace the digital future, Aricent finds customized solutions to most complex and critical issues. It backs companies up as they scale new heights and try something different. Aricent brings in its innovative touch to every dealing and helps transform brands, companies, and products. A company that puts the needs of its employee first, this time around, Aricent is here with a unique opportunity. The candidates selected for the job profile will get the opportunity to pursue MS from BITs Pilani and VIT Vellore and the course fee though it will be paid by the Employee will be reimbursed on successful completion of the course. Aricent is seeking B.Sc graduates with a flair to innovate and find creative solutions to mundane problems. They want someone who can work with a team of professionals and retain his individuality while gelling in well. If selected, you will have to interface with Design Engineers to implement layout design and ensure design robustness and correctness. You might have to learn in <14nm technology nodes. Interested in the position? Click here to read more or apply. Looking for more such fresher jobs or IT jobs? 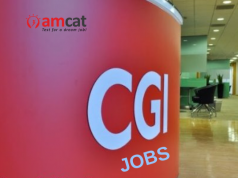 Check out our AMCAT jobs portal and find your match.